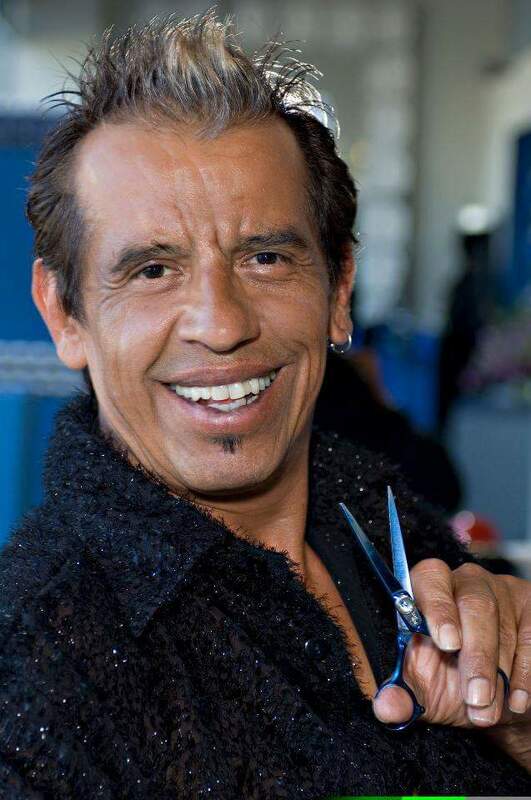 Reuben ‘Ruby’ De La Casas has been at the vanguard of hair design in Los Angeles for over 25 years serving the music, print and entertainment industries. As an entrepreneur Ruby has owned his successful salon and has been involved in hair shows & events throughout the United States and the U.K. Serving the music, film and fashion industries for over twenty-five years. Elegante School of Hair Design, Vidal Sassoon Trained,Alan Bush, Toni & Guy Hair Dressing, Sebastian 2000 Platform Artist,Pivot Point UpDo's, Master Colorist.